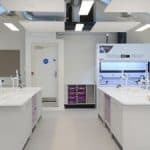 We have over 35 years’ experience in the design and installation of furniture for science laboratories, prep rooms, teaching walls and food technology rooms. 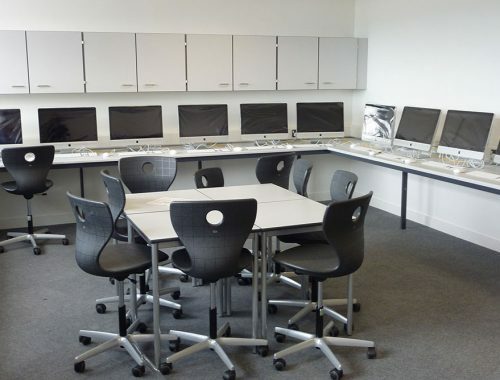 We also provide furniture for ICT suites, technology rooms, art rooms and general classrooms. 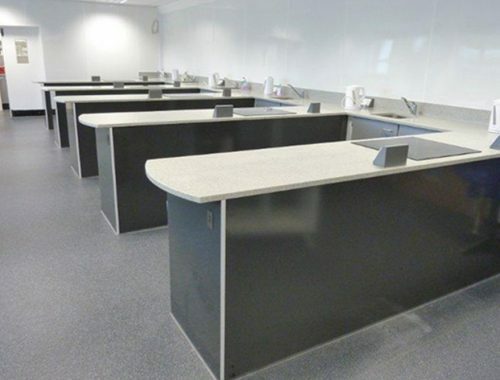 Our service includes an end to end solution offering modern and durable environments for schools, colleges and universities. 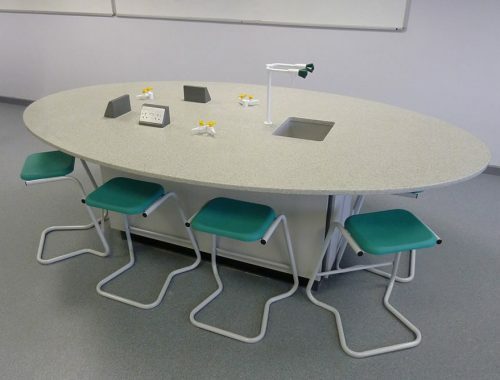 As a family business we have a long standing reputation for offering value for money and providing high quality educational furniture designed to meet the demands of a high use environment. We employ a loyal team of specialists who will guide you through the process from initial concept to project handover. We listen carefully to your requirements and our experienced designers will go the extra mile to find an innovative solution to suit your brief. 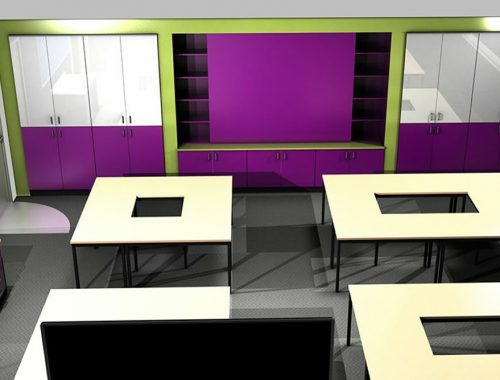 Our school furniture design service is available to aid your decision process and is offered free of charge. This includes site visits, client meetings and preparation of CAD drawings to illustrate your room layout. 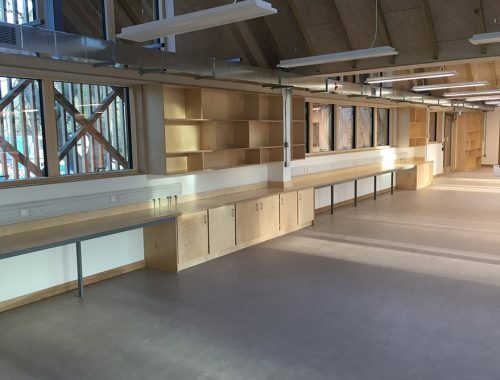 One of our strengths is the ability to supply furniture suitable for the wide spectrum of subjects studied in further education, from the academic sciences to more practical subjects that require workshops or work benches. 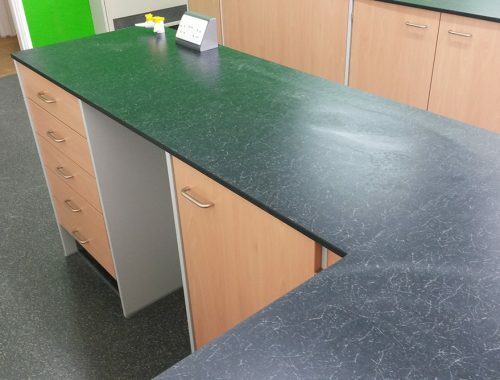 We provide benching for Science laboratories, ICT, Art rooms, Food Technology Rooms and many other disciplines too numerous to mention. We find that many of our clients require bespoke solutions and we are very happy to work with customers to develop customised products and designs to achieve a particular look or feature. 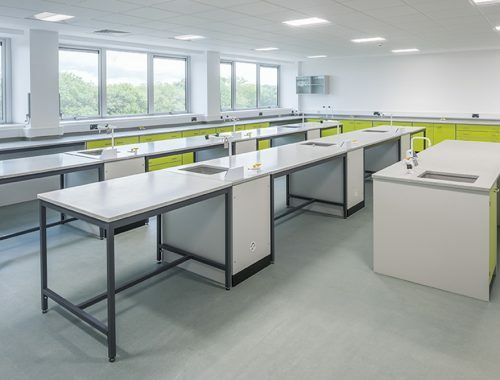 Klick’s project management team have vast experience of school and college fit outs, providing an invaluable service to busy school management and specifiers. They will guide you through the whole process, resulting in a completed project which demonstrates real attention to detail. 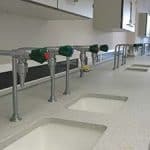 The final result is classrooms that have been purpose built, which have dramatically improved the feel of the school within this area. 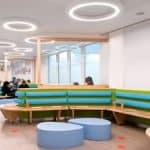 Both students and staff alike have complimented the high standard of work and the professionalism that Klick showed throughout the project. We would highly recommend Klick Technology! Browse our latest Schools & Colleges Case Studies using the arrows below or click to view all case studies. Need advice on preparing a funding bid?